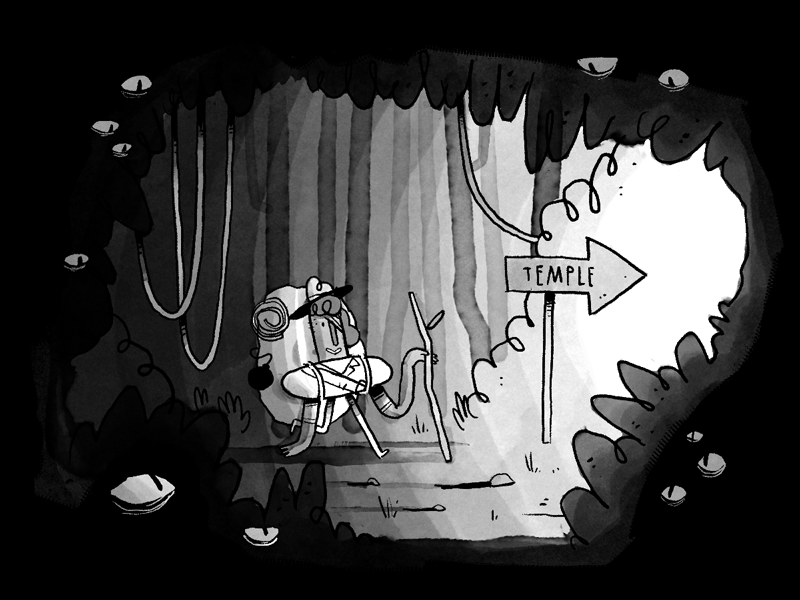 The Temple of No is an interactive text adventure made with Twine. A short game full of references and hidden details. Lovely graphics and great soundeffects complement the funny adventure in a temple with unexpected treasures and sudden plot twists. The Temple of No is nominated for the Creative Gaming Award in the category “most creative game”.